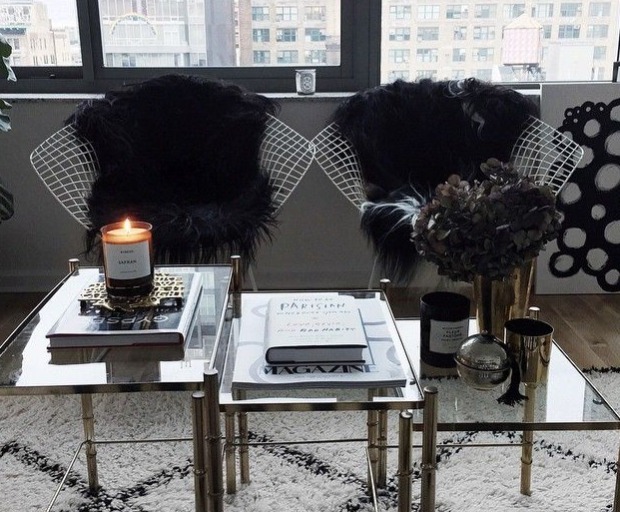 Spice up your home with one of the hottest interior design trends, mixed metals. Not only are they really easy to find at your price range, but they look amazing in almost any room of the house. 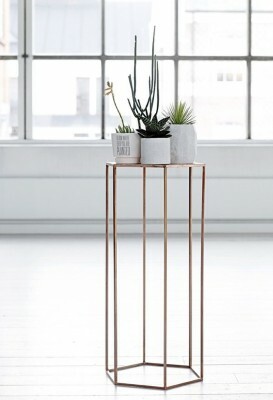 To get the creative juices flowing, we have hand-picked some of our favourite mixed metal products for then entire home below. 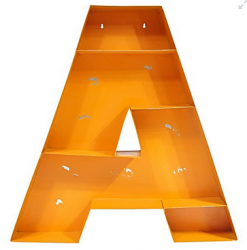 A metal shelf is a fantastic way to inject a bit of colour into your bedroom, study or even living room. It’s a piece of furniture that you can keep forever, and even looks better with a bit of wear and tear! 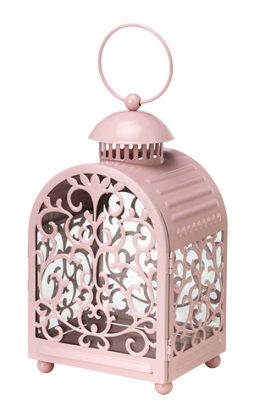 If you’re thinking about changing the style of your outdoor/patio area, then a lantern is a must-have for the summer season. The light from the candle also creates a unique pattern which is sure to be a crowd-pleaser. 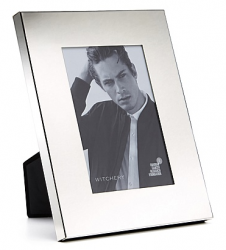 Photo frames are one of the easiest ways to liven up your bookshelf. They look amazing when you’ve got a few in different shapes and sizes, plus they always come in handy! Shower storage is completely underrated; where else would you store your favourite shower gel, shampoo, conditioner, and combs? This is one of our all-time favourites since it won’t rust and looks amazing with all tiles. Where would we be without a good chair? While it might feel a little uncomfortable at first, these chairs look amazing in photographs. 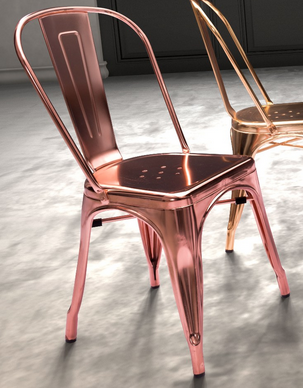 Opt for a trendy shade of rose gold to bring some lift into your dining room. Anyone who has lived in a small apartment or house will understand the problems of trying to create extra space within your living environment. Many older houses don’t have built in cupboards, so you’ll have to discover some novel ways of storing your belongings. 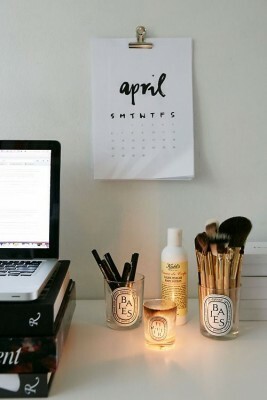 Here are 10 ideas that will help you. If you have nowhere in your home to keep your ‘stuff,’ then this might be the time to consider an alternative storage option. Ready Steady Store is a useful facility where you can keep your belongings safely and free up some space in your home. 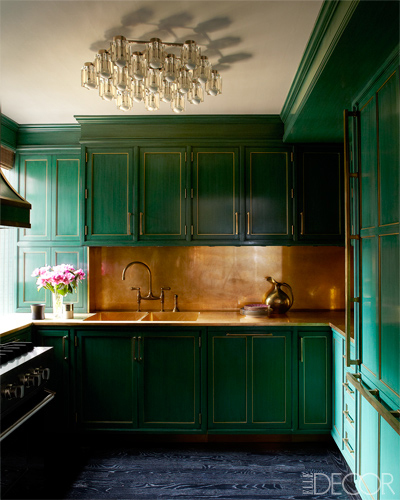 However large your kitchen, it’s still very easy to run out of space. According to The Daily Mail, a New York couple got around this problem by hanging their pots and pans from the ceiling, thus freeing up room in the cupboards and units. The strange shaped space under a conventional flight of stairs is frequently under used. The blog UKTV advises that with some clever carpentry, you could always install some custom made units that will fit snugly into this space and hold your books, plants and other paraphernalia. You could always convert your staircase into an additional storage space. Some designers suggest that a wooden staircase can be used as an additional set of drawers with the help of an expert carpenter. You don’t have to convert the whole flight, perhaps just the bottom two steps, and use them for stashing shoes or cumbersome household tools. If you live in a one-room open plan apartment, then a sofa bed is always useful. You can store your linen and towels in the base of the sofa, and pull out the mattress at night for sleeping. If you have a contemporary flat screen TV, then hang it on the wall. Leaving your TV on its stand will only make your living room look more cluttered and it does take up a lot of room. Apartments with high ceilings are wonderful. See if you can create a mezzanine-sleeping platform over your living area. 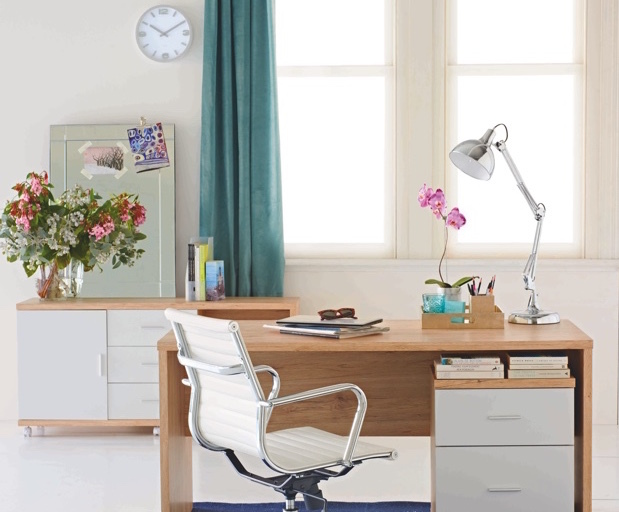 A stepladder that can be put away during the day can be used for climbing to your bed, and you’ll have created a stylish solution to your lack of conventional space. In most homes, the area surrounding windows is left bare, but if space is at a premium, then why not erect some shelves in this area, where you can store books, ornaments or anything else that you can think of? Kids always come accompanied by clutter. If you invest in bunk beds for your children, then you’ll be able to use the area under the bed for toy storage. You can also buy a trunk and use that for heavy winter clothes. Doors can take up a lot of room. If you install sliding panels as room dividers, then you’ll have gained a few extra feet throughout your home. 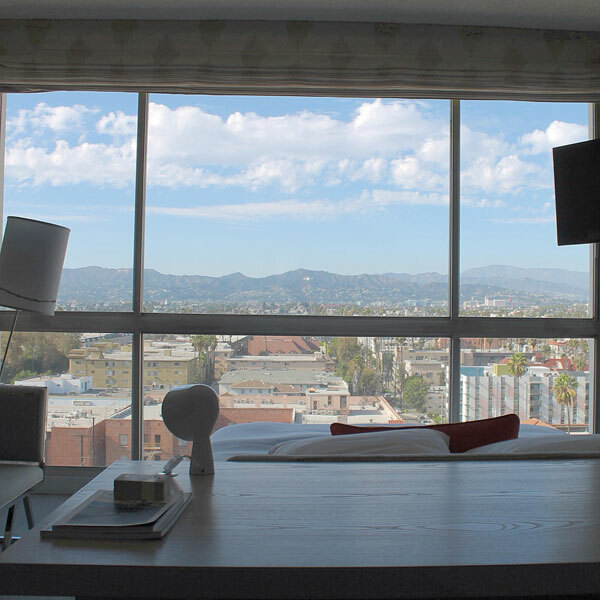 When ever I find myself in LA, my must do is touring the latest boutique hotel interiors. 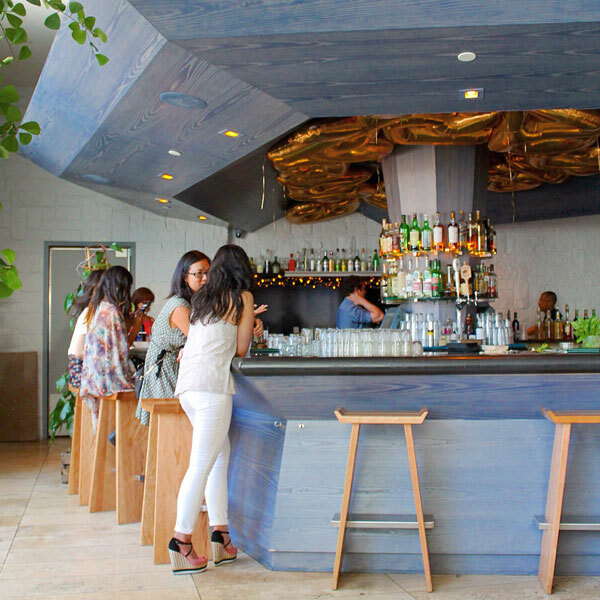 This is where designers can push the boundaries to create unique environments to draw the hip crowds, especially when your in a city with the population and cache of LA. 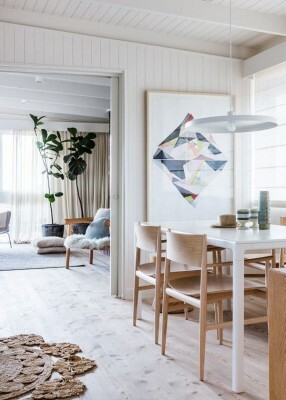 Taking these cues can help inspire you in creating your own spaces and, more importantly, show you how it is possible to make an interior relevant to its exterior without making it a restoration. Our first stop was the beautiful new Palli House Property in Santa Monica. 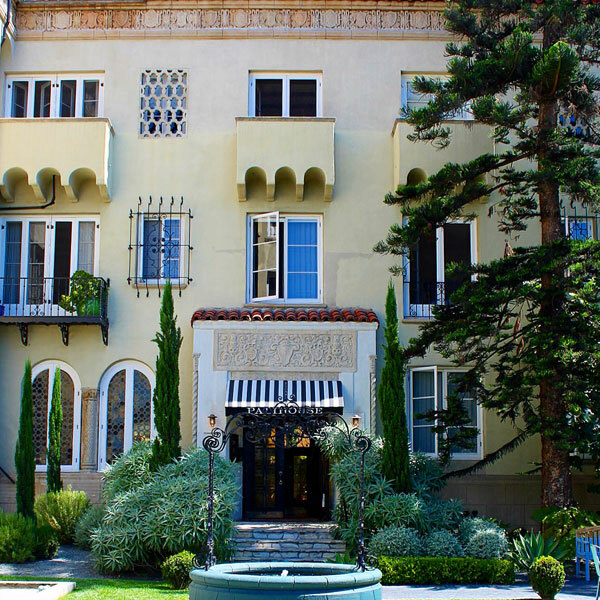 The spectacular Moorish-influenced, Mediterranean revival architecture has been retained and enhanced. 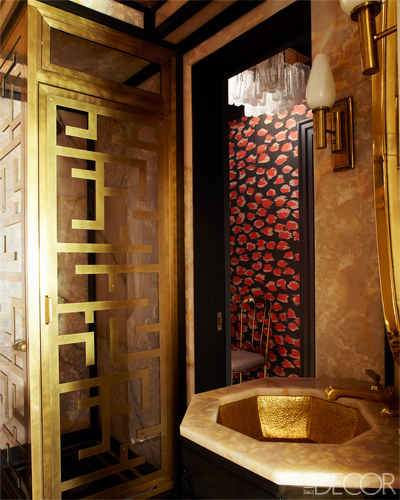 Designed to be more a exclusive club-residence for the guests with opulent, unobtrusive service. The lobby has deep teal walls with stencilled exposed beamed ceilings. 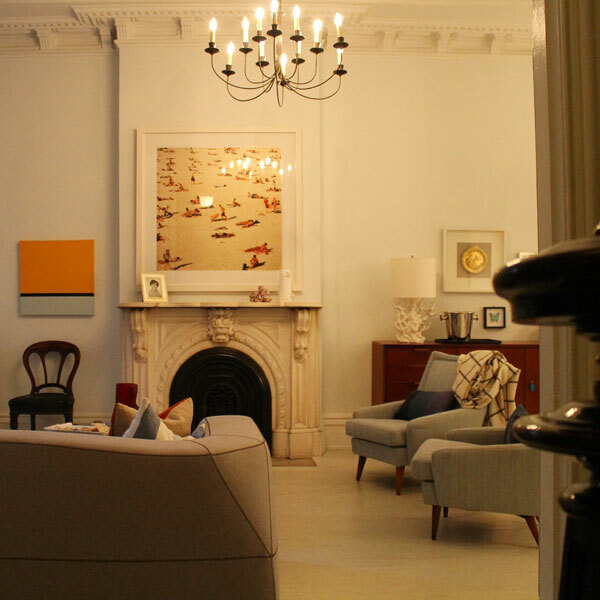 It’s full of vintage furniture and contemporary pieces with a wink to the past; then layered with a myriad of decorative objects including, my favourites, taxidermy and porcelain animals. 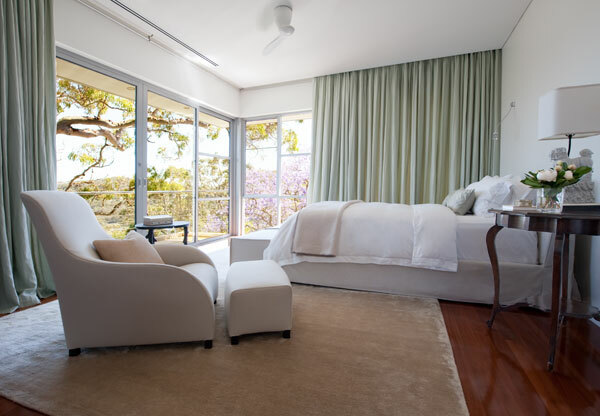 The rooms are more like small apartments with kitchens and sitting rooms that contain a masterful blend of furnishings and fabrics. 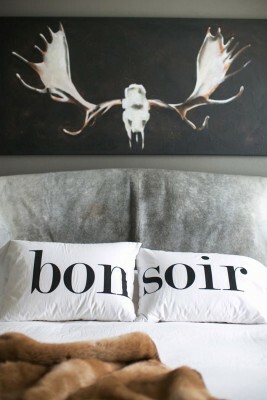 Toiles, florals, plaids and velvets are all at home here. A must do for an extended stay in Santa Monica. Next stop, Downtown LA. This area is full of beautiful architecture that has been long neglected. Downtown is now pumping. 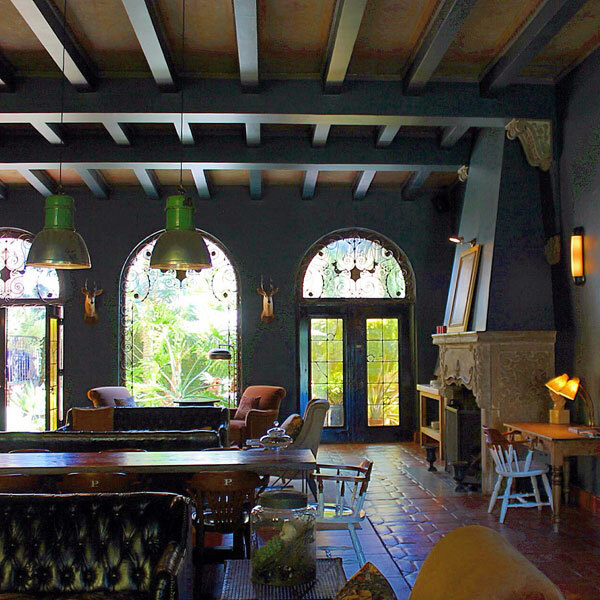 The Hotel de jour is ACE Hotel, Downtown LA. 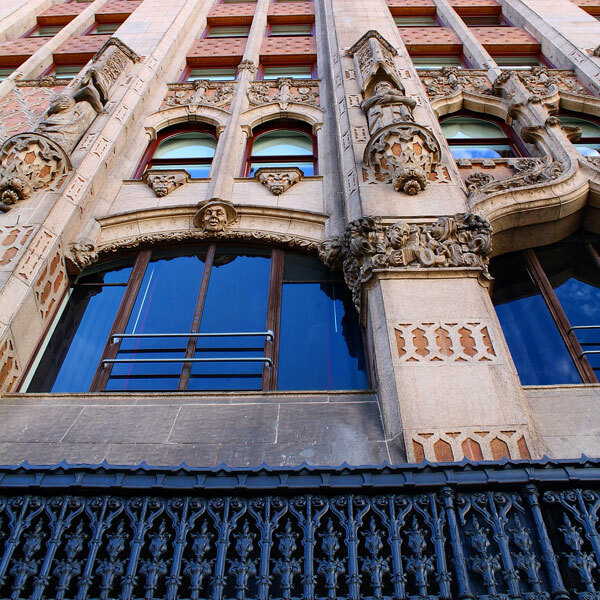 Situated in the historic United Artist building, this is a renovation that highlights the existing architecture and, at the same time, creates a visual platform for the artists involved in designing the interior. Having only opened this year, it is the place to introduce yourself to the hip crowd at the fab restaurant and pumping roof top pool bar. I love the cleverly inserted art pieces throughout the common spaces. 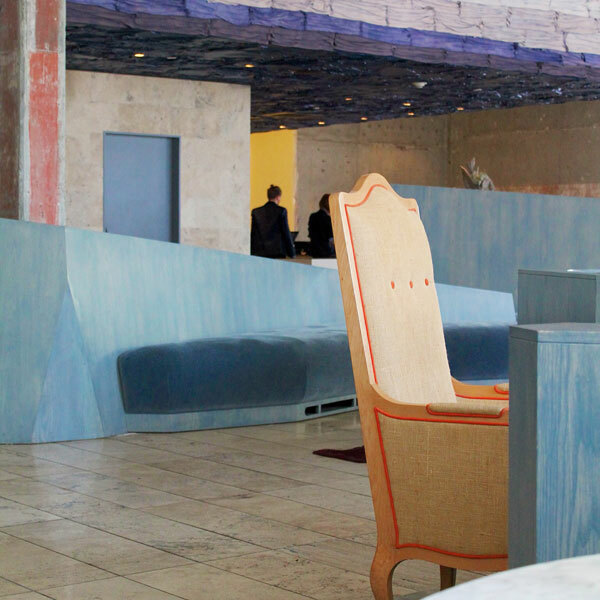 The back wall of the lobby desk is clad in wool and a sketch artist has been commissioned to do intricate pencil sketches intermediately around the walls and ceilings in the public areas. A collection of the old chains and pulleys from the buildings original days as a theatre have been used to make a cool installation above the pool bar. Love it, but this is not a place to find seclusion and quiet. Our final stop for this trip was the LINE Hotel in Korea-town. This mid-century building had had some connection to the old train line, hence the name. Now this is a creative use of materials by the first time hotel designer Sean Kibb. 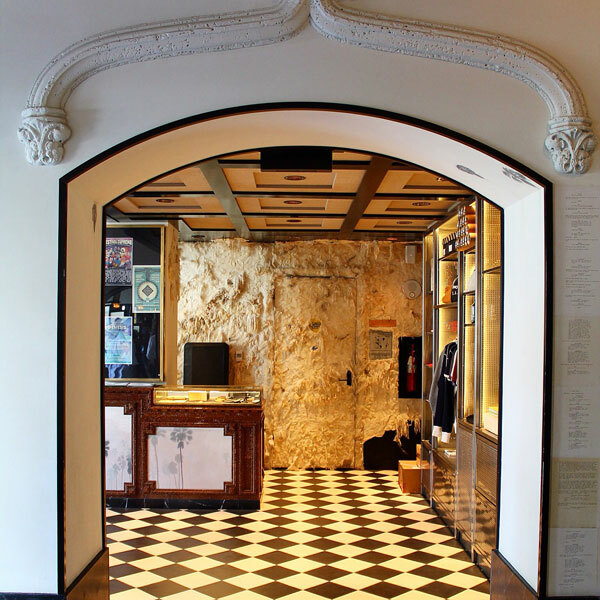 He has definitely played upon the theme of the original structure with travertine floors and exposed concrete walls. 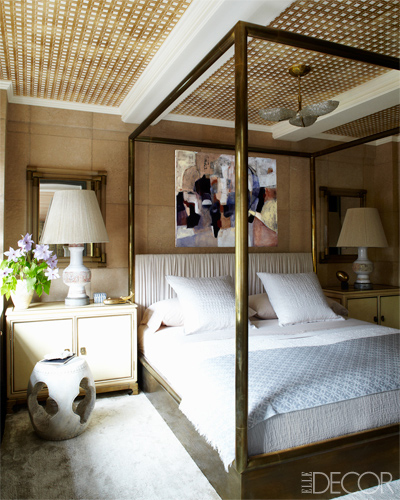 Like the ACE, artists have been commissioned to incorporate interior elements that are more like art instillations. 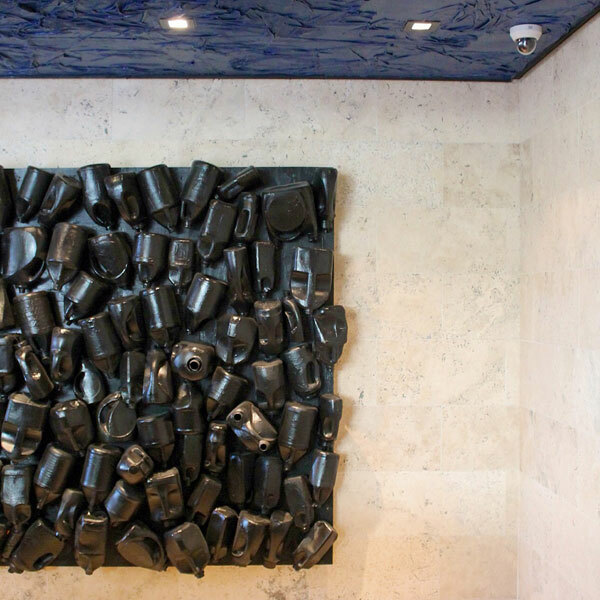 Behind the lobby desk that is clad in burgundy coloured metal, is a beautiful sculptural piece made from recycled plastic bottles. The lobby furniture, predominately formed from a mauve stained wood veneer with matching velvet upholstery, resembles a mountain landscape that meanders around the space. Punctuated with hessian covered arm chairs with orange piping and, perhaps the most creative use of materials of all, a ceiling made of decoupaged T-shirts painted in accent colours. Also love the gold balloon installation above the bar, where you must order the house drink called the penicillin. Delicious! Like all the latest venues, this hotel also has the mandatory pool deck, restaurant and bar. I love the concept for the restaurant. There is some alfresco dining and the rest of the seating is in a glass house like structure; ready for all weather conditions. The styling is casual / industrial. The rooms follow the theme of raw industrial meets mid century with a killer floor to ceiling view over the hollywood hills. 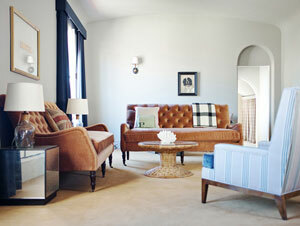 Furniture in the rooms is either mid-century or custom designed with a definite deconstructed style. This hotel is like nothing else you will see and will definitely open your eyes to creative uses of materials. Be inspired. In 2007, while on a trip to New York, a friend booked dinner at a hot new restaurant in an up and coming area of the city; the Bowery. “Now make sure the cab drops you right at the door”, she said, as the area was a little salubrious. 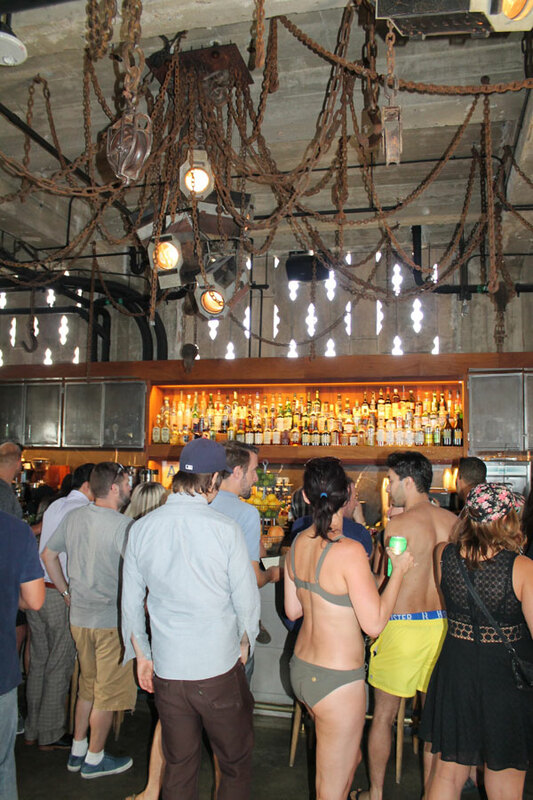 Well no longer, the Bowery is now another hot spot on the ever changing island of Manhattan. Once the home of the down and out, the Lower East Side is now full of restaurants, bars, funky new hotels and residences. 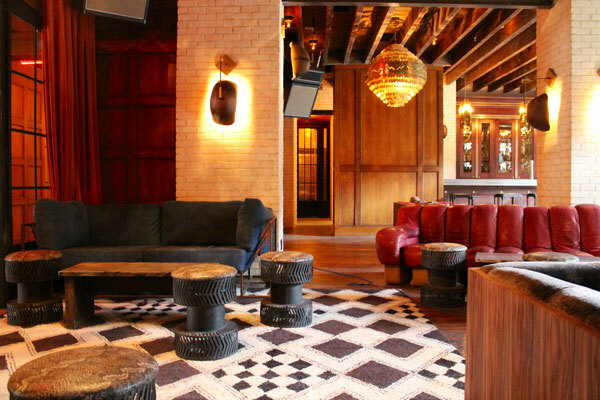 A recommendation from another friend, this one in the hotel industry, had us based on our most recent trip to New York at the fabulous Hotel Ludlow, right in the thick of the Bowery; so new that the restaurant is still under construction. This pumping new spot, frequented by many in the arts industry, looks like it could have been an old bank or boutique department store in years gone by, but in fact it’s all new construction, with beautiful wood panelled walls, exposed beams and mosaic marble tiled floors. 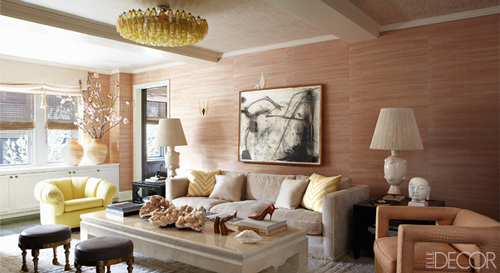 The furniture and lighting is a fab mix of custom, contemporary pieces and funky vintage. A cool eclectic sound track full of remixed retro music, makes the public spaces a delight to spend time in. 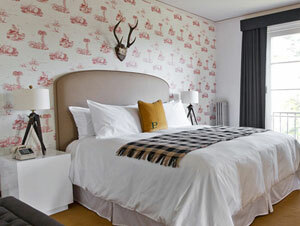 The rooms have a perfect mix of Bowery vintage and contemporary luxury, with larger suites including potted garden balconies. Obviously I enjoyed my week here. The neighbourhood is full of casual dining restaurants and bars, many with an industrial chic aesthetic. The clothes boutiques are another sign that this is a hot area; definitely a district made to wonder and explore. I loved the name of a bar a block from the hotel. 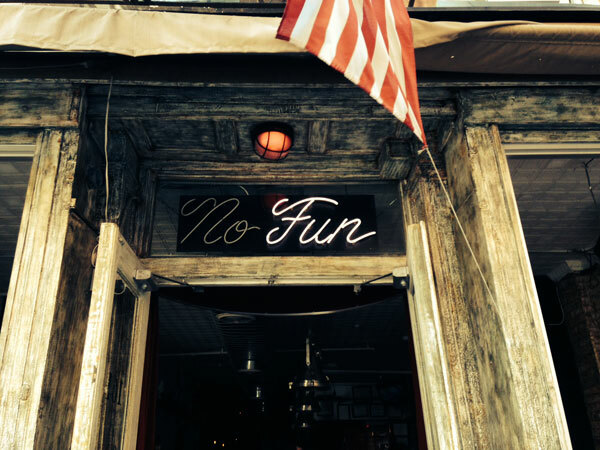 It has a neon sign “No Fun”. With the “No” never being switched on. Love it. Now that there doesn’t seem to be a bad area to live in Manhattan, some of the once questionable areas in the boroughs have also come into there own. None more so than Brooklyn, that includes the centre of the hipster universe, Williamsburg. This once industrial area has gone into hyperdrive as warehouses and small commercial buildings are developed into restaurants, hotels, stores and residences. 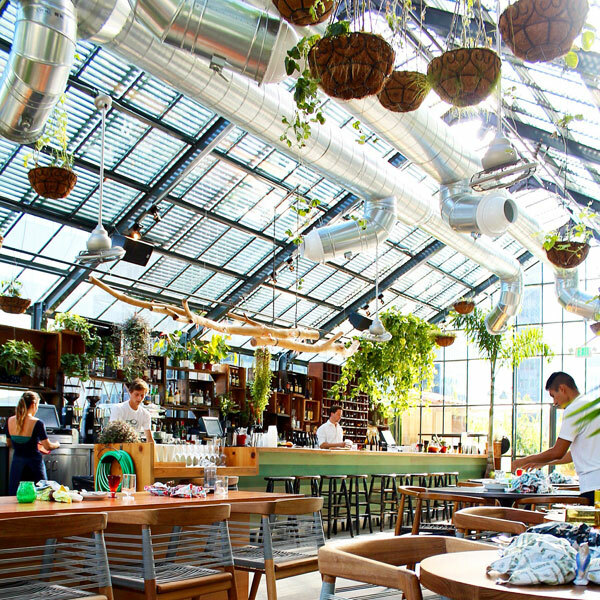 This is the place for cool little boutiques, vintage markets and easy market style food. 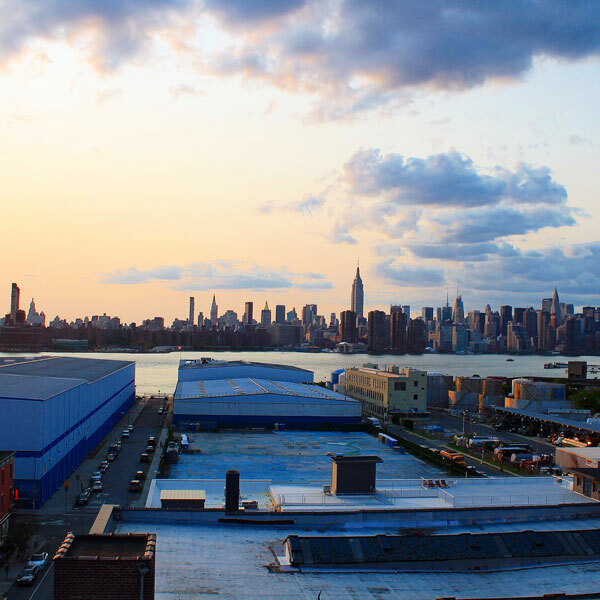 A visit to “Smorgasburg” is a must, with small stands selling an array of delicious home made food and drinks. The lobster roll is delicious. 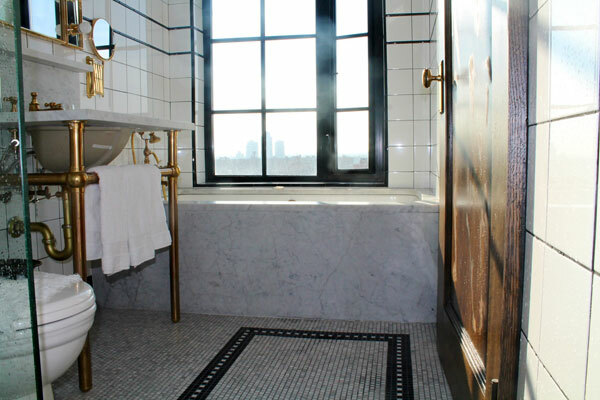 The “It” place to stay is the Wythe Hotel; it includes a fantastic restaurant on the ground floor and a sky bar on the 6th floor, with a killer view of Manhattan. Dress funky casual and prepare to hang with the uber cool. 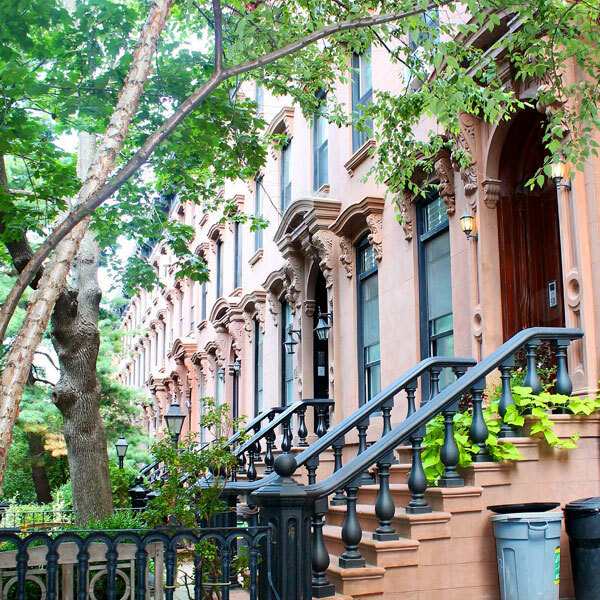 The areas of Brooklyn heights and Park Slope are full of beautiful architecture from the late 1800s, most predominately the “Brownstones”. Spectacular rows of ornate terrace homes grace tree lined streets. 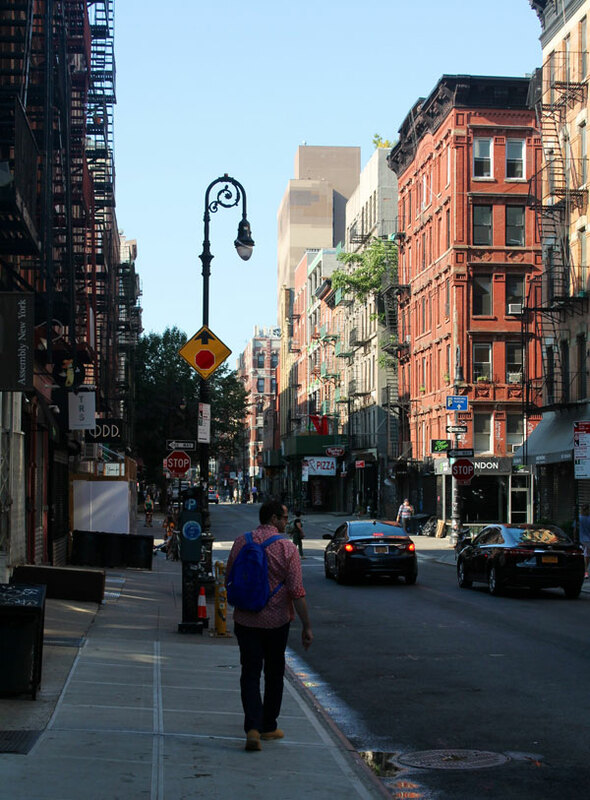 It’s a quick subway ride into Manhattan, so these neighbourhoods are perfect for family homes. We have the great pleasure of working on one of these homes for our clients who have relocated from Sydney. This visit was our first site inspection and we were delighted with the incredible potential this grand old home provides, with 12 foot ceilings, marble fireplaces, ornate plaster work and concealed shuttered multi paned windows. The look for this home is NY loft meets Brooklyn funky with a gallery edge. 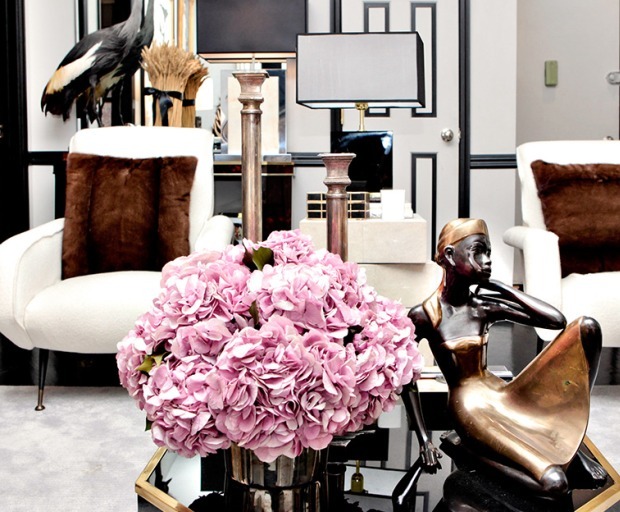 A beautiful space with great clients, a perfect mix. This city never fails to inspire. 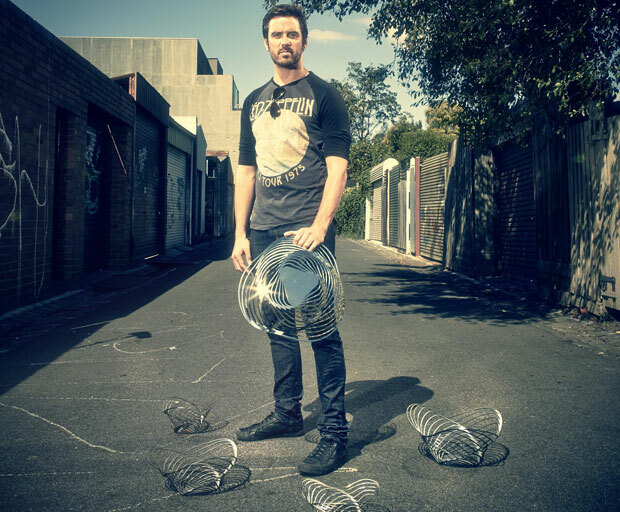 The spotlight is on Australian design after Melbourne-based Adam Cornish won the prestigious 2014 New York Design Awards last week. Adam’s Trinity bowl designed for Italian based company Alessi, received first prize in the homewares category, putting Australian design back on the global map. 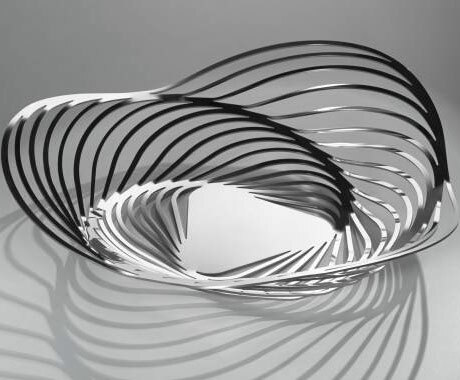 The Trinity bowl was born from self-initiated research into lightweight structure of the Nautilus shell. In conjunction with New York Design Week held last month, Adam is among top leading industry experts selected to showcase his designs through the “Alessi Research Lab’ initiative, as part of the WantedDesign 2014 exhibition. The workshop displayed a selection of projects that highlight a specific topic and the related research developed around it; ranging from research in the working of metal wire by Pauline Deltour, LED lighting by Giovanni Alessi Anghini through to nature observation based design by Adam Cornish. The Trinity bowl is available from selected David Jones stores and Alessi online. 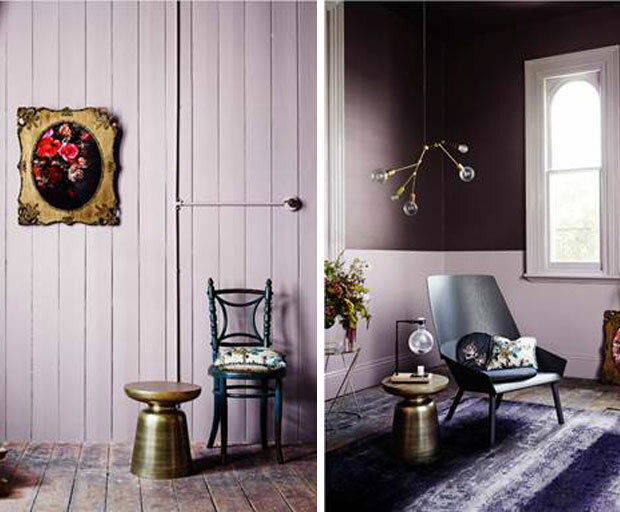 After studying design, colour and finishes around the globe, Dulux predicts 2014 winter interiors will feature deep and decadent hues, perfect for adding warmth during the colder months. The warm and earthy palette to ward off the winter chill includes moody browns, violets, greys and dusty pinks offset with a spark of colour or metallic tones. 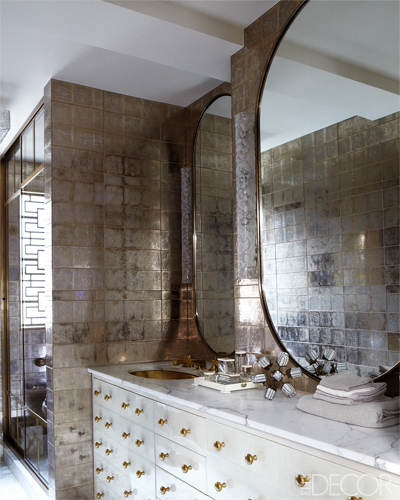 Artist Geoffrey Carran said home decorators could draw inspiration from expressive, decorative periods such as Deco, Baroque and Renaissance, choosing a contrast between dark backgrounds and illuminated highlights. 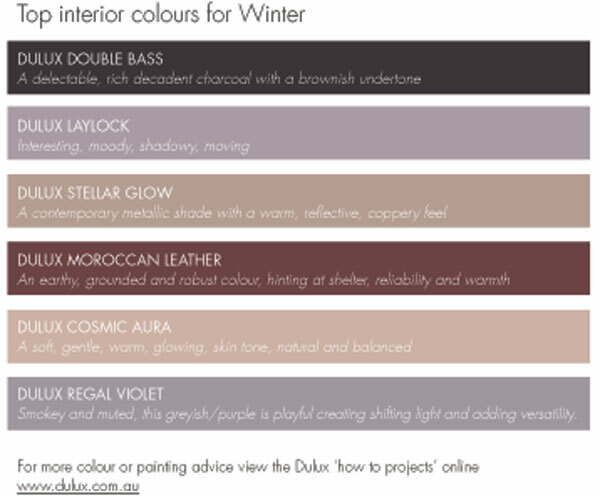 Popular wall colours for Winter are likely to be Dulux Double Bass and Dulux Laylock, with accents in Dulux colours such as Moroccan Leather, Cosmic Aura and Stellar Glow Design Metallic. 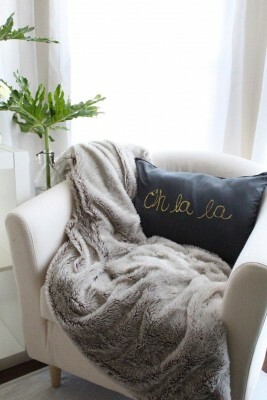 “It’s natural to want to hibernate in the Winter and this season will bring about contrast of warm and cool colours. 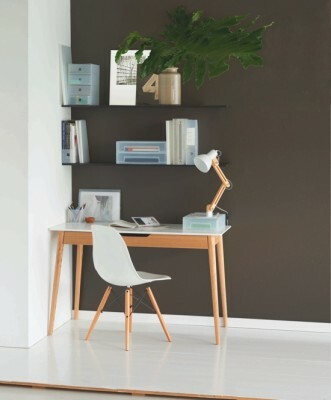 Bring a sense of solidarity and balance to your space by contrasting a gorgeous metallic hue, such as Dulux Stellar Glow, with a contrasting deep charcoal brown, such as Dulux Double Bass.